There once was a guinea pig who was very, very greedy. But this wasn't an average guinea pig. He was way bigger that the rest of the guinea pigs. This gave him the size advantage. He would often steal food and toys from the three smaller guinea pigs leaving them hungry and bored. 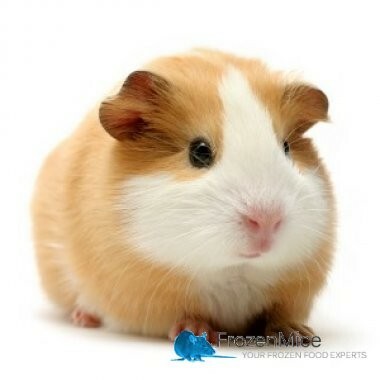 The smaller guinea pigs would threaten to tell their owner, saying things like, "you stink!" or, "I'm going to tell." But this guinea pig just didn't care. One day when their owner was feeding them, he forgot to shut the cage door. So when he came back, he saw three small, hungry guinea pigs, and the big guinea pig nowhere in sight. The Smaller guinea pigs came to the big guinea pig's hut, and said, "You're going to be in big trouble." "No I'm not..." the big guinea pig replied, but then he felt a strange presence. 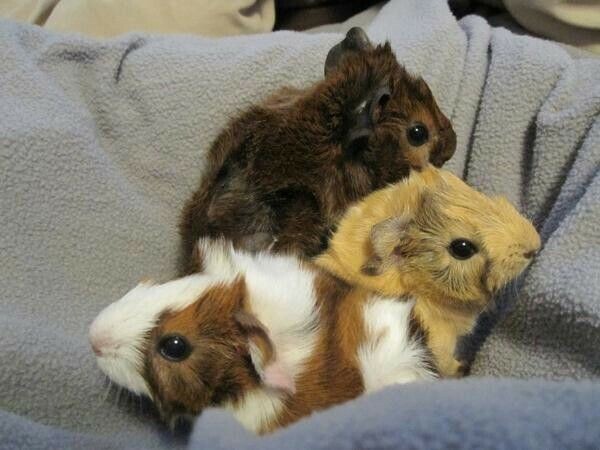 he turned around, and saw the three smaller guinea pigs, and one angry owner. "I can explain!" he squeaked, while being put in a plastic box with a towel. While the three smaller guinea pigs cheered, while the big guinea pig had to sit in his box with less food that the smaller guinea pigs, but still enough to stay alive. 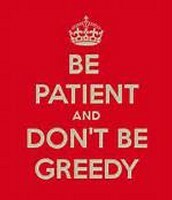 For this fable, I chose the theme don't be greedy.